Here is some of the best direct ocean frontage in the Chester area. This newly created lot is now approximately 2.92 acres with 235 ft. of stunning deep ocean water frontage. 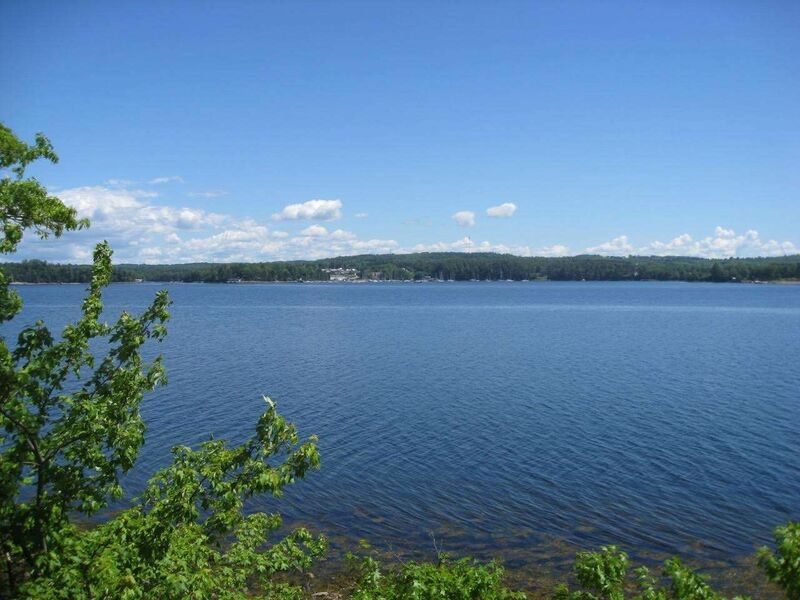 The views from your new home will be of the waters stretching from Shaw Island out to the Chester Peninsula and beyond. Small wonder that some of the neighboring properties are valued in the million dollar range and higher. The Village of Chester is within a fifteen minute drive and Halifax, under an hour. This lot is one of four. Contractors / developers acquiring all four will be given special consideration on price.